Ooh, YES! I *love* white! 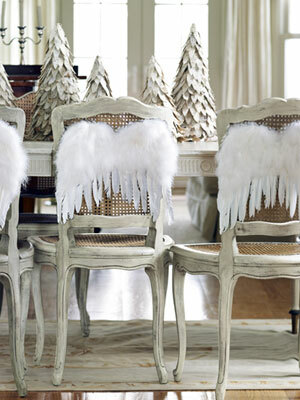 I completely dream of living in an all-white furniture house one day.